Almost everyday we prepare Rasam. I feel bored to have the same Milagu Rasam everyday. 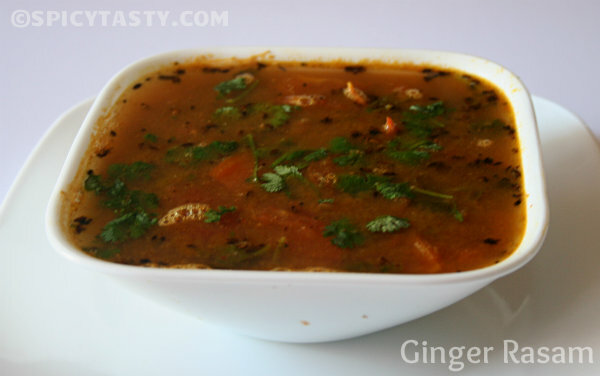 So I want to try different varieties of Rasam and today I made Ginger Rasam. 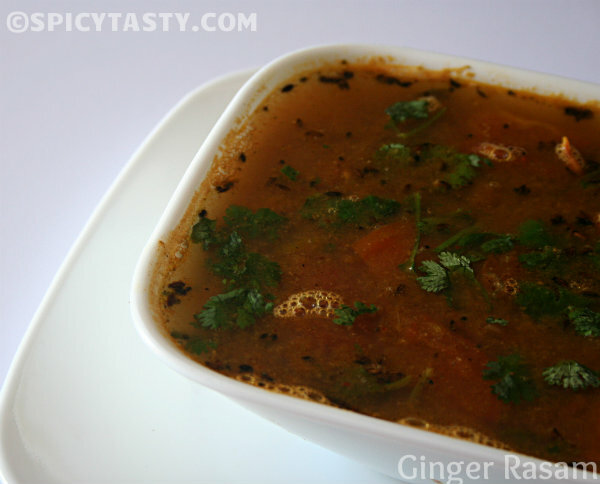 I loved the flavor of ginger in the rasam. Guess everyone will like it :). 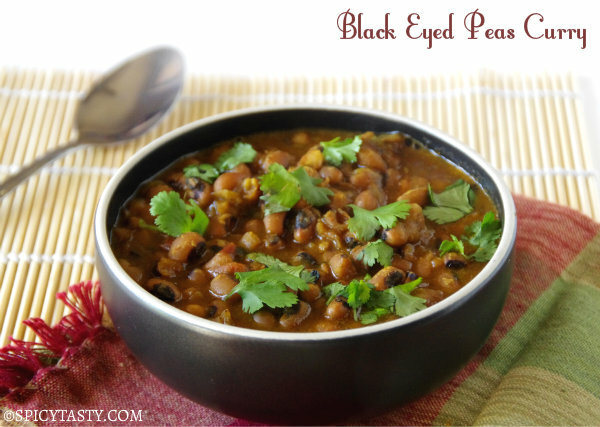 Pressure cook the toor dal with a pinch of turmeric powder and asafotida and keep it aside. Take extract from the tamarind and keep it aside. Heat 1/2 tsp oil in a pan and fry all the ingredients in the masala to grind except for ginger. Grind them along with the ginger to a smooth paste. Heat 1/2 tsp oil in a vessel and add the green chilly. Then add the chopped tomatoes followed by the tamarind water. Add the turmeric powder and let it boil till the tomatoes become soft. Now add the ground paste and boil it for 3 to 5 minutes. Now add the mashed dal and add some water and boil it for 5 minutes. Finally season it with mustard and cumin seeds in 1 tsp of ghee. 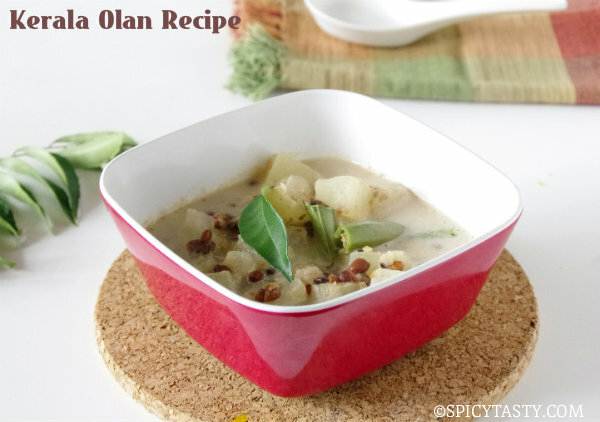 Enjoy the rasam with rice and potato fry or papad. Perfect for a cold rainy day..Slurp..looks so appetizing! !